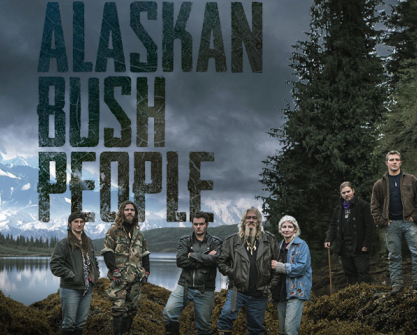 Home » AlaskanBushPeople » It’s #BushBash30 Tonight During Discovery Channel’s Alaskan Bush People’s Season Finale! Will #GeniusNoah Ever Love Again? Is Christy In A Jar In Noah’s Room? It’s #BushBash30 Tonight During Discovery Channel’s Alaskan Bush People’s Season Finale! Will #GeniusNoah Ever Love Again? Is Christy In A Jar In Noah’s Room? Last week’s episode of Discovery’s “lack of reality” show “Alaskan Bush People” was disturbing on another level. The reason you ask? #GeniusNoah Brown’s admission that he keeps jars of animal organs in his bedroom. Are we sure #GeniusNoah is a Brown, Billy? Because he sounds like a Dahmer. I’m not the only writer who feels that #GeniusNoah’s love life mirrors that of a FBI profiler’s subject. Just ask, “The Alaskan Dispatch News” who reported on Noah Brown this week. Upon meeting Christie, Ami asks if she likes children. This second date is a nightmare. You’ll be shocked to know that if you fast-forward about 10 minutes in the episode or a few weeks in real life, Christie and Noah have broken up. We find this out as Noah and his dad, Billy, have a heart-to-heart. 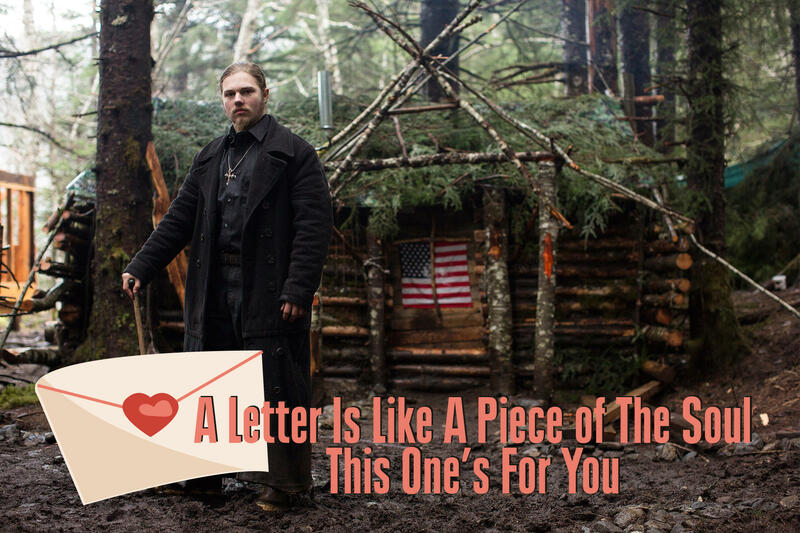 Noah is a real baby about the whole thing, saying things like, “I thought it was her, the one I was looking for,” and “soulmates don’t hurt each other.” Then the craziest thing that has ever happened in the history of “Alaskan Bush People” happened — I could actually relate to Billy Brown for two seconds. As Noah is blabbing on and on about Christie, he says, “For a while I think the only heart I’m going to have is the one on my shelf” and looks up at the deer hearts he’s saved in Mason jars on his shelf. And Billy just says, “OK, that’s just creepy.” For once, Billy isn’t complaining about finishing some project, he’s calling out his weird son for being too weird. I loved it. Let’s hope that Noah has mended his broken heart, and not used up one from the jars. Or that Billy finally did his son a solid, and bought him an anatomically correct blow-up doll version of Christie to practice on. I really can’t take another Noah poem this season. See you during the finale on Twitter in the #AlaskanBushPeople thread!